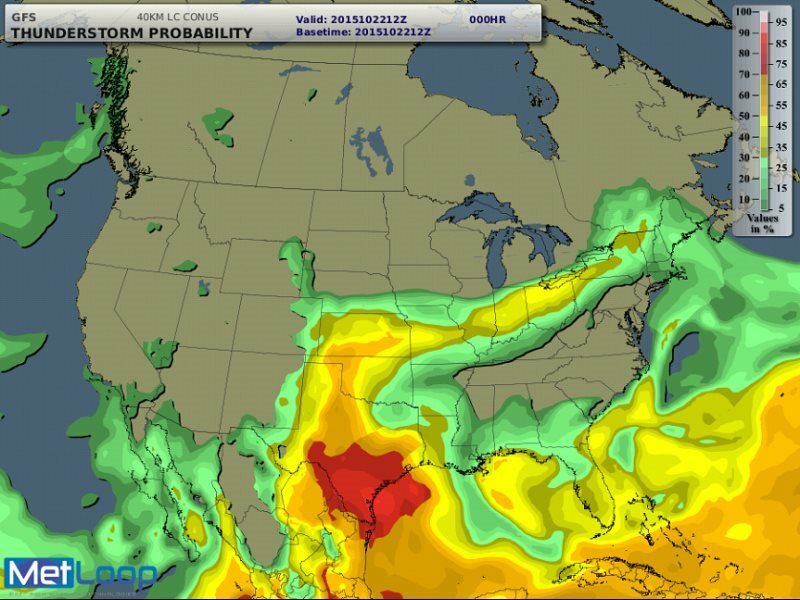 Venture Construction Group (VCG) is proudly integrating MetLoop weather technology to offer advanced property management services to help property owners, property managers, and homeowners associations stay prepare in storm season. 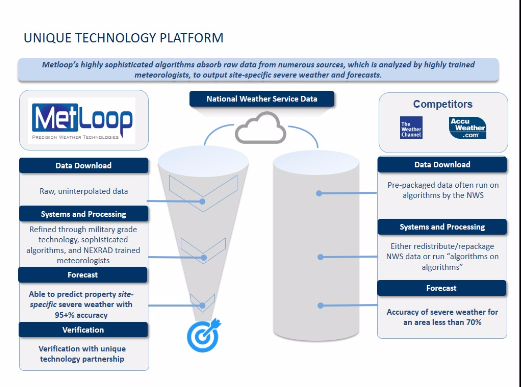 MetLoop technology offers cutting-edge highly-sophisticated software to the civilian market, allowing for a new level of weather prediction accuracy. With the addition of this refined technology, VCG is helping property owners have the most accurate weather readings in the nation. “We strive to remain cutting edge in our services to property owners throughout the nation. Our top priority in helping property owners stay prepared before, during, and after the storm. With MetLoop we can rest assured that our weather readings are one of the most accurate on the planet,” says Stephen Shanton, CEO of Venture Construction Group. With 95%+ accuracy readings, MetLoop software helps Venture Construction Group protect property owners throughout the nation. Venture Construction Group is dedicated to helping property owners by providing assistance and preparedness before, during, and after severe weather events. With the implementation of MetLoop’s military-proven technology, Venture Construction Group is able to provide accurate weather storm predictions and alert property owners before many other weather services. MetLoop takes in all the raw weather data and processes it through their proprietary military grade platform. “MetLoop is a weather technology company that takes a unique approach to weather forecasting and analysis. We have re-purposed military grade technology for the civilian market which means we bring a level of accuracy and specificity that does not currently exist with many other weather technology providers. We are excited to partner with Venture Construction Group to help them alert and assist property owners during storm events,” says Jay Southerland, CEO of MetLoop. According to MetLoop, their state-of-the-art NOAA Port receiver provides immediate access via direct satellite download to the latest environmental data available from the United States’ National Oceanic and Atmospheric Administration (NOAA). 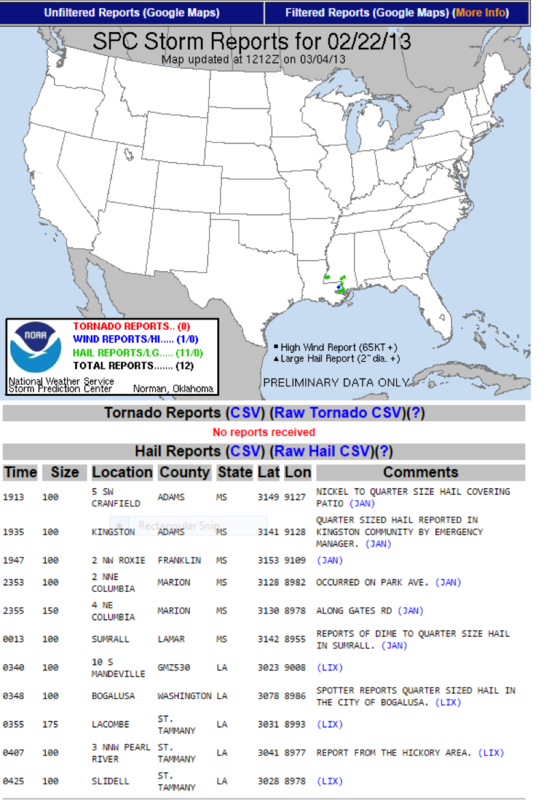 This is the same radar and satellite imagery, raw atmospheric model data, and other alpha-numeric information used by the National Weather Service. The MetLoop software provides site-specific operational forecasting not found in any industry outside of military operations. MetLoop software is also used to predict weather for top-secret military missions, NASA, and used worldwide by U.S. Air Force meteorologists. Venture Construction Group has helped thousands of homeowners, commercial property owners, and property management companies recover from disasters and storm damage throughout the Northeast since 1998. Venture Construction Group helps property owners nationwide with office locations strategically located throughout the East Coast, Greater Mid-Atlantic Region; Gulf Coast, and Midwest including New York, Pennsylvania, New Jersey, Virginia, Maryland, Washington D.C., New Hampshire, Massachusetts, Rhode Island, Connecticut, West Virginia, Ohio, North Carolina, South Carolina, Georgia, Florida, Wisconsin, Illinois, Texas. Venture Construction Group (VCG) is a leader in residential and commercial construction, renovations, insurance restoration, storm damage repairs, and 24/7 emergency services. Headquartered in King of Prussia, we are a full-service general contractor and assist property owners with renovations, roofing, storm damage repairs and restoration throughout Connecticut, Delaware, Florida, Maryland, New Jersey, New York, Pennsylvania, Virginia, Washington, D.C. Founded in 1998, VCG services commercial and residential properties throughout the East Coast, Greater Mid-Atlantic Region, Gulf Coast, and Midwest. Operational excellence is our mission in every project we undertake, and we pride ourselves on providing exceptional customer service. Venture Construction Group is a proud Owens Corning Roofing Platinum Preferred Contractor, exclusive certified National Storm Damage Center Preferred Contractor, a Platinum Preferred Certified Contractor with the National Insurance Restoration Council, and a member of the United Association of Storm Restoration Contractors. With offices nationwide and a solid reputation throughout the country, we are able to respond to your needs with quality, ease, and top-notch service. For more information call 866-459-8348 or visit us online at http://www.VentureBuilt.com. operational forecasters. Learn more at http://www.MetLoop.com.